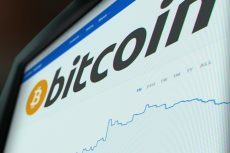 The scalability solution used for Bitcoin has finally got TOR support, an optimized mechanism for smartphones and a full-fledged wallet. Lots of blockchain-based startups get success because of an innovative approach to the implementation of this technology. This process definitely stimulates the massive adoption of this technology, but the real innovations are created in the sphere of developing the technological solutions. Blockchain is still far from its limits. Blockstream is one of those companies that prove that this sphere still has enough room for perfection. The latest 0.6 release of c-lightning, its scalability solution used for Bitcoin, is a perfect example of the evolution of blockchain-based architecture. Blockstream is working on four different projects, but the one that has attracted lots of attention this week is Lightning Network and more specifically its implementation in C called c-lightning. This solution has already been in the market for a long time and has proved its efficiency but the new release of version 0.6 seems to be a real breakthrough. The Lightning Network is going through a good period as its popularity grows exponentially since the introduction of the Blockstream Store in January. This off-chain scaling solution that is focused on micropayments now has 7,800 open channels with 26 BTC of capacity. These numbers get even more impressive when comparing to the situation in the beginning of the year – 46 open channels and 0.682 BTC in capacity. The new release of the c-lighting implementation is a real milestone for Blockstream as it is the complete rewrite of the previous version. This approach has led to a number of notable achievements: the architecture has become modular and extensible. All in all, the new release has become a big thing for the developers as it was created to better adapt to their needs. The changes that came with the 0.6 release of c-lightning involve lots of areas of interest. The company has come up with a promising solution for the low-powered devices including smartphones. The new release of c-lightning uses a more lightweight bandwidth mechanism. The previous version was based on exchanging full network views, now the solution asks only for specific information. The introduction of the full-fledged wallet also could not go unnoticed. 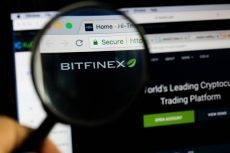 The support of both on-chain and off-chain funds and the minimization of user interference are turning this solution into a significant improvement. The payment logic has been reworked: routing failures cause automatic retries, randomization of route selection has been improved. The security issues are always important for the blockchain-based companies. The new release of c-lightning has finally got TOR support. 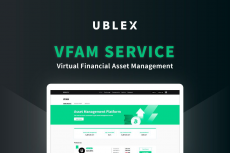 The solution is complex; it includes connecting to nodes and registering as a hidden service as well as accepting incoming connections. 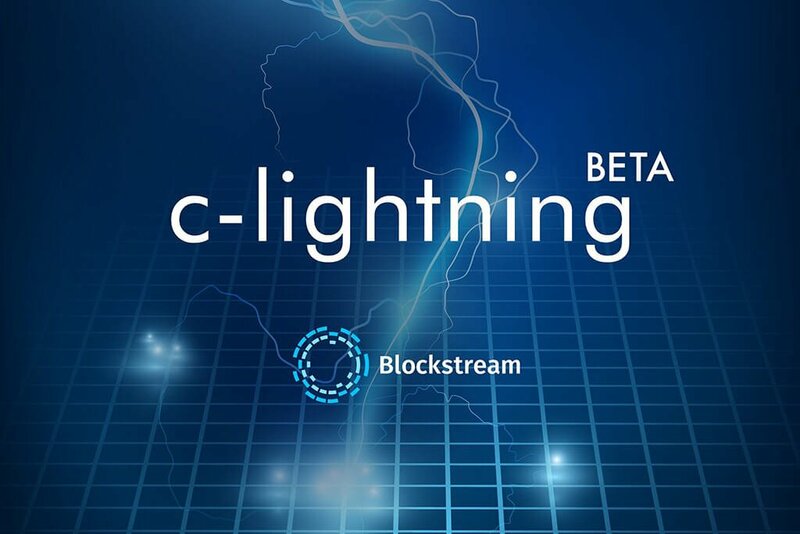 The 0.6 release of c-lightning has just become available but Blockstream is already working on the new one. 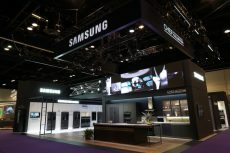 The company is constantly perfecting its products – and it encourages the users and developers of c-lightning to contribute to the future of the system. A simple feedback on the new release can lead to the development of new features.